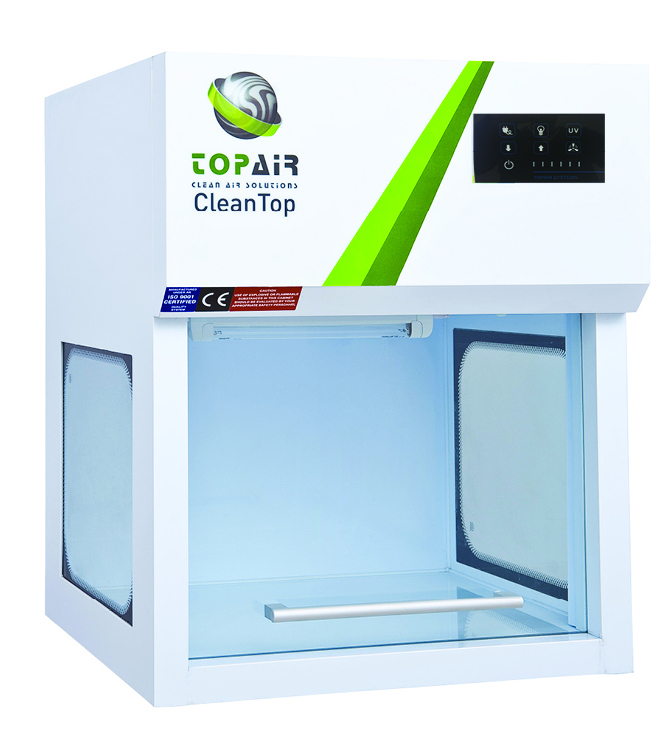 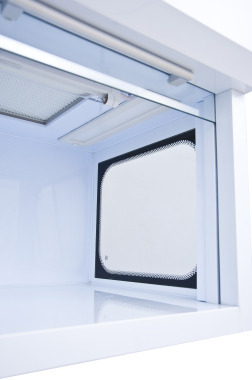 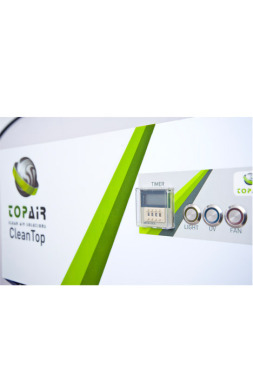 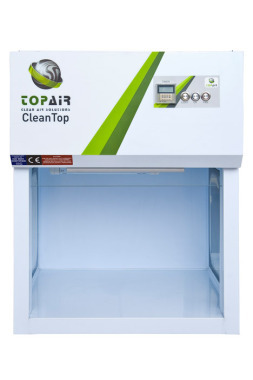 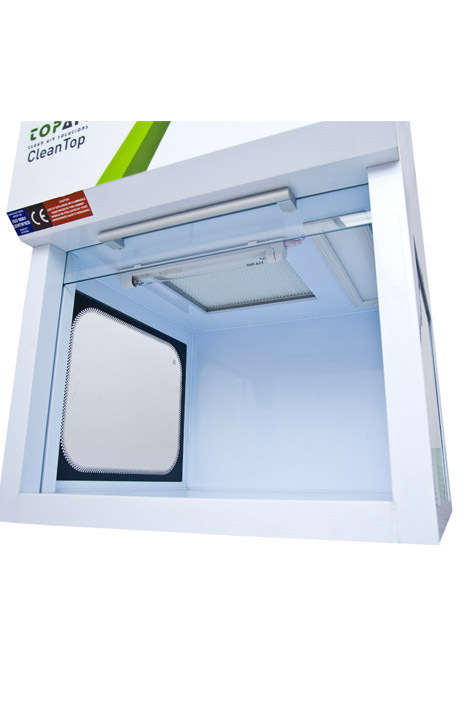 TopAir’s Polypropylene PCR-HEPA cabinets offer a quality filtering system which provides complete protection from contamination. The pcr cabinets are used in the genomics, proteomics, molecular biology and forensic sciences industries. 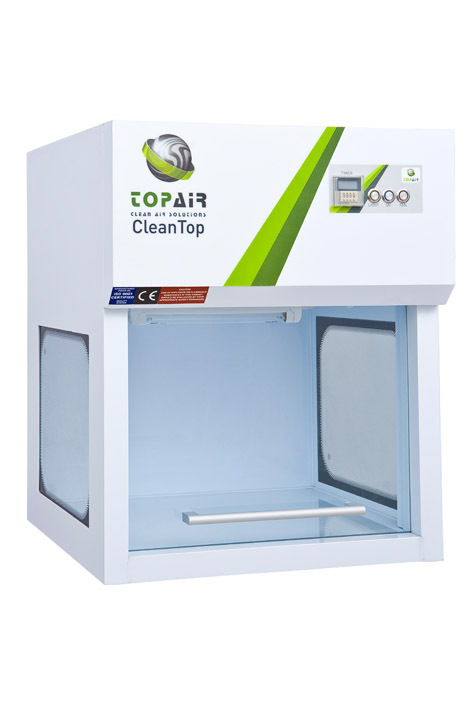 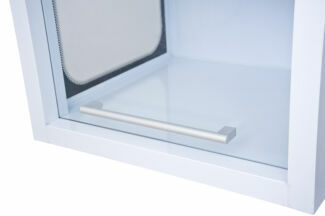 The pcr cabinet complies with production/test standard: USA Federal Standard 209E / ISO 1- 144641 and has CE certification. 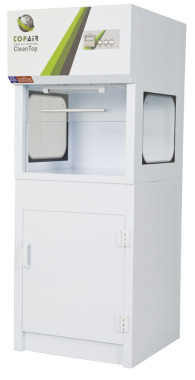 46.6 x 17.7 x 19.7"